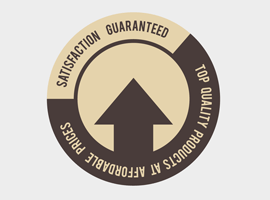 Today’s free vector is a “Satisfaction Guaranteed” stamp. Download and enjoy, your satisfaction is guaranteed! Feel free to use it commercial and non-commercial projects, personal websites and printed work, as long as it’s a part of a larger design.